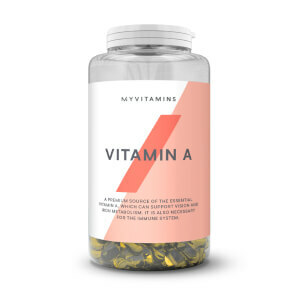 Vitamin A a fat-soluble vitamin essential for iron absorption, immune system function, healthy vision and skin and tissue repair. 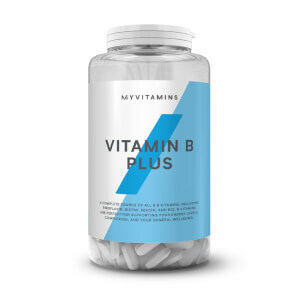 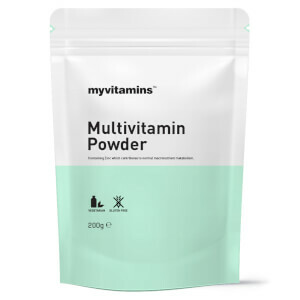 Vitamin B12 an energy-boosting powerhouse, needed for psychological, immune system and nervous system function, as well as the reduction in tiredness and fatigue. Vitamin C a daily essential for energy metabolism, immune function, iron absorption and normal psychological function. Vitamin D3 an immune boosting ‘sunshine vitamin’ necessary for healthy bones and teeth. 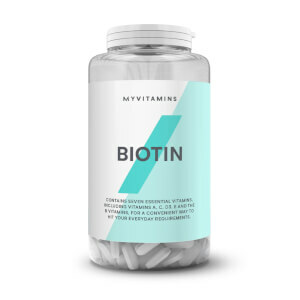 Vitamin E a powerful antioxidant which protects the body against oxidative stress caused by environmental exposures such as cigarette smoke and air pollution. 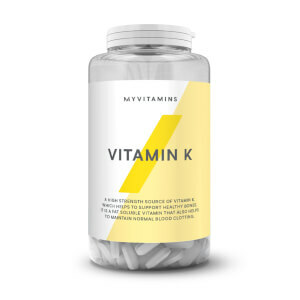 And Vitamin K which is essential for normal bone formation and healthy blood clotting. 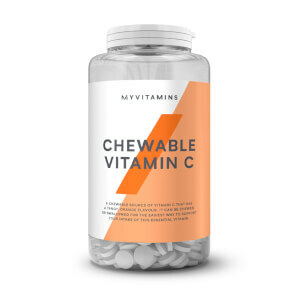 Learn more about vitamins A-K and discover what happened through the majority of vitamins F through Z on our blog.